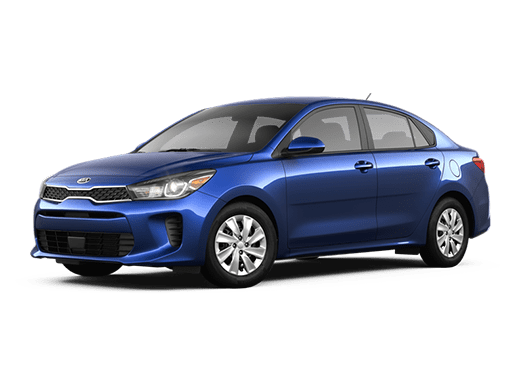 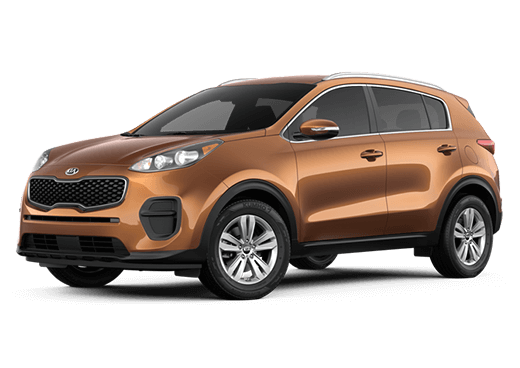 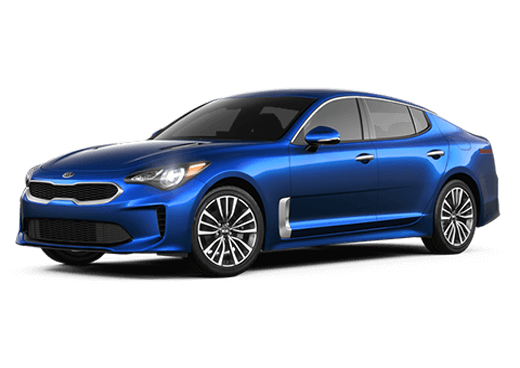 The 2019 Kia Sorento vs the 2018 Nissan Rogue comparison is a helpful tool for shoppers in the Atlantic City NJ area. 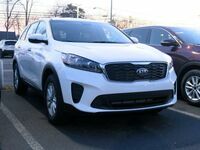 These crossovers are some of the most popular in its class, and we want to show you what sets them apart. 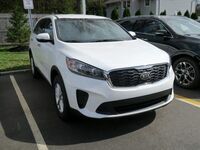 Let’s get started by taking a look at what the Kia Sorento has in store. 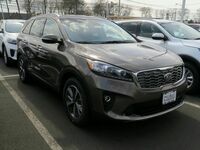 The 2019 Kia Sorento comes equipped with a 2.4-liter engine with a gas mileage of 22 mpg in the city and 29 mpg on the highway. 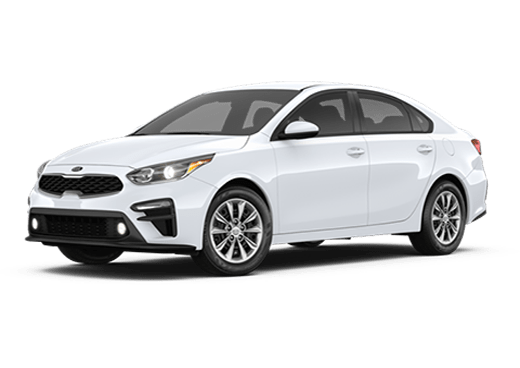 It also has heated exterior mirrors, projector beam headlights, and LED positioning lights to help you see what’s in front and behind you. 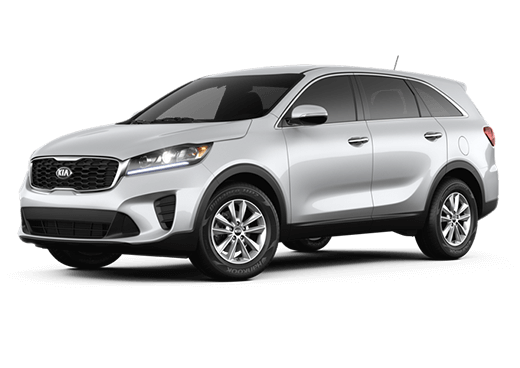 The Kia Sorento also has UVO play with a 7-inch touch-screen display to help you enjoy the music you love as your drive. 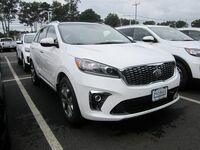 As you can see, the 2019 Kia Sorento has more engine and towing power, speakers, and space for you and your passengers. 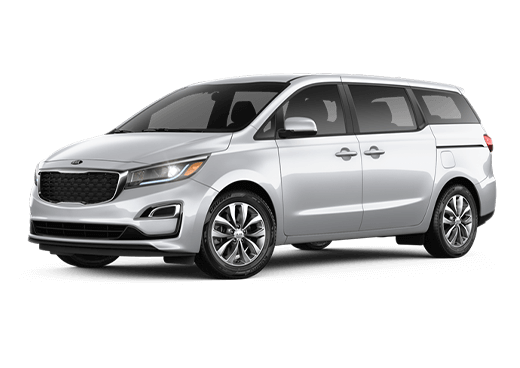 There are other features inside this vehicle. 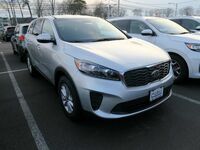 Let’s take a look at the 2019 Kia Sorento and see what else it can do for you and your family. 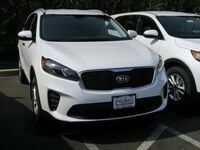 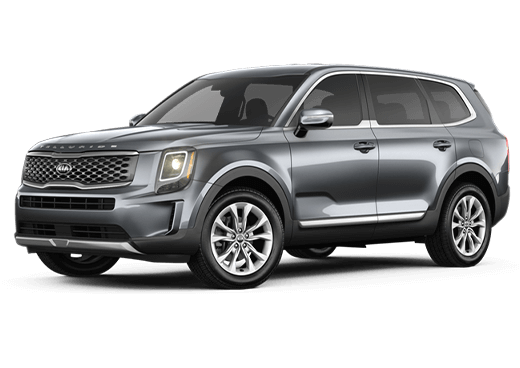 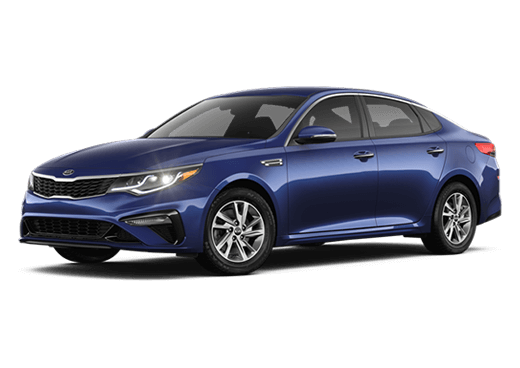 If you would like to learn more about the 2019 Kia Sorento or any of our other Kia models, you can check out our online inventory to see what we have available and schedule your test drive with us at Matt Blatt Kia.